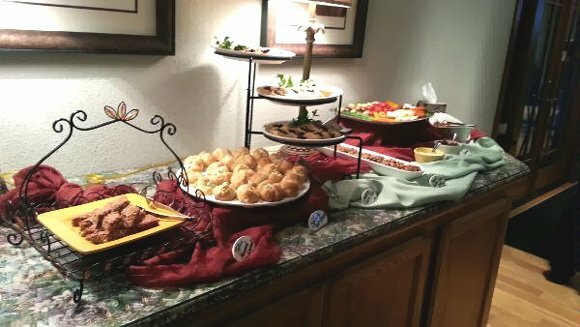 Uncle John’s Catering is a family owned, full service, custom catering company out of Toledo, Ohio that is dedicated to providing exceptional service to each customer. Whether you are planning an intimate gathering, a corporate event, or a formal wedding, we will work with you step by step to ensure that your event is a memorable one. Convenience: Meals prepared and delivered to your home or other site. Time Saving: NO guess work, NO prep work and NO clean up. Quality: QUALITY food prepared with QUALITY ingredients by a QUALITY chef. Options: A menu that offers plenty of options and a philosophy that expands to the customers wishes and eliminates limits.